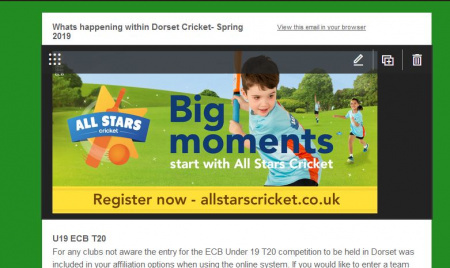 For any clubs not aware the entry for the ECB Under 19 T20 competition to be held in Dorset was included in your affiliation options when using the online system. If you would like to enter a team this season or would like some more information please contact keith.brewer@dorsetcricketboard.co.uk by the end of February.There will be local matches followed by a finals day at Wimborne. The Dorset league has this season introduced a pilot scheme for Clubs in Division 2 who will be able to claim an extra 2 points per game where they supply an umpire who has undergone some minimal training in the Laws of cricket. The courses being run in Dorset this Spring which would qualify can be found below. Alternatively anyone who has undertaken the MCC online umpiring course at this link is also eligible to be put forward to umpire games. All Clubs must register there nominated umpires with proof of certification by emailing DorsetLeague@gmail.com before the first game of the season or before they first umpire a game. The League will be running two training nights around March/April mainly to help Club volunteers get involved with Live scoring and also calculating Duckworth Lewis. Although the weather last season was extremely good it meant that very few of us had a chance to calculate Duckworth Lewis targets in a match so we will provide a refresher on this. Dates will be sent out soon. This will take place at the Leaze Wimborne on Saturday 27th April v The Dorset Leopards team 1pm start. We hope to field a strong side and your Club may be contacted by the League committee to enquire about player availability. We would also hope to get a decent crowd to the Leaze to support our League team and show the strength of Dorset Cricket. This year is a busy one for Clubmark Clubs with a large number undergoing re-accreditation. The ECB have recently emphasised the importance of Clubmark and every club with a junior section having this as a way of demonstrating a safe and welcoming environment for young people. Any Club wanting to start Clubmark accreditation should contact greg.parsons@dorsetcricketboard.co.uk in the first instance. The Dorset Cricket Board have been successful in applying to ECB for funds to enroll a dedicated Womens and Girls Development officer and have appointed Katrina Cole katrina.cole@dorsetcricketboard.co.uk . The aim of this role is to ensure that the Womens and Girls Clubs in the County become sustainable and long term centers for female cricketers.ECB are targeting these Clubs for funding to improve facilities over the next five years so this is a great time for your Club to be involved in Women and Girls Cricket. Please email greg.parsons@dorsetcricketboard.co.uk for more information. Around 15 Clubs in Dorset have taken advantage of the first round of ECB small grants of £1000 relating to events that will take place during the Cricket World Cup this year. The 2nd phase of the ECB small grants relates to ‘Getting the game on’ so items such as covers and water soppers are eligible for Clubs to apply for. Details of this grant will be available in February. 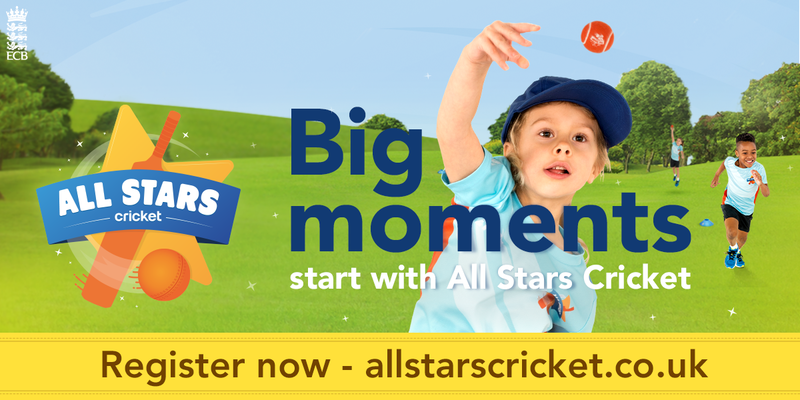 The plan will deliver ECB objectives for participation from All Stars to Club cricket and will also reform our performance cricket so that we play our part in the development of talented players. At the recent ECB launch of ‘Inspiring generations’ Counties were promised increased funding to deliver these objectives and the future looks bright with the new 100 ball competition in 2020 and the World Cup and Ashes in England this year. 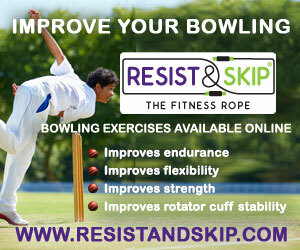 ECB is currently producing guidance on this matter for Clubs. In lieu of this guidance, I can share the following information for clarification. The issue of ball strike against persons and property has historically fallen into civil law through the tort of negligence and of nuisance. Pertinent cases are Bolton vs Stone (1951) and Miller vs Jackson (1977).The Club has an absolute responsibility, or duty of care, to persons or property affected by foreseeable risk. How a Club manages risk will be directly related to the probability of risk – if a Club is aware of a risk to persons that is probable then managing this risk by insurance is not an acceptable position in civil (or potentially criminal) law. If an incident occurred that caused harm to persons then liability falls upon the club and ultimately the officers of the club. ECB have agreed a discounted rate for risk assessments with Labosport UK Ltd and will also subsidise the cost by 50% of the agreed rate. For clarity, if the Club wish to take up this offer the direct cost will be £250 (ex VAT) for a desktop assessment or £400 (ex VAT) for a site visit based assessment (commercial rate is £1,000/£1,500 ex VAT respectively). In short it’s the Clubs responsibility to act with appropriate duty of care and awareness of risk. As now, if you or your clubs have any concerns then please don’t hesitate to contact then development office in the first instance.